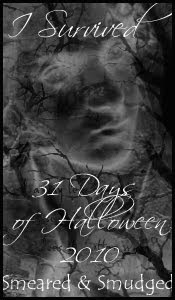 I have had yet another senior moment and didnt think to make sure my auto-post went up on Monday....it did NOT.....so here is Mondays new challenge at SMUDGY ANTICS..... this week its ANYTHING GOES. We love when you guys and gals think outside of the box. The more creative and inventive, the better! You know those projects you WANT to make, but would be shunned from mainstream sites? They are accepted here! We get down and dirty. We like it real, raw, and in your face! Let your artistic expression fly free! 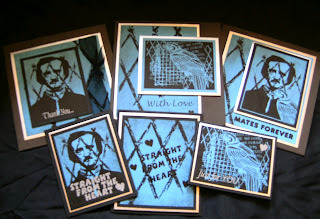 I dont need much encouraging to use my favourite POE stamps from SMEARED INK.... so i made 3 note cards and 3 gift tags. The two centre pieces are using digi mesh as a background, the others are using real rubber onto blue light weight card. Heres a couple of close ups for you..... i added sentiments...and hearts in silver on all the pieces.... and matted with silver and black. I hope you can join us this week.... ANYTHING GOES! What a fabulous set of notecards and tags! Perfect to have on hand. 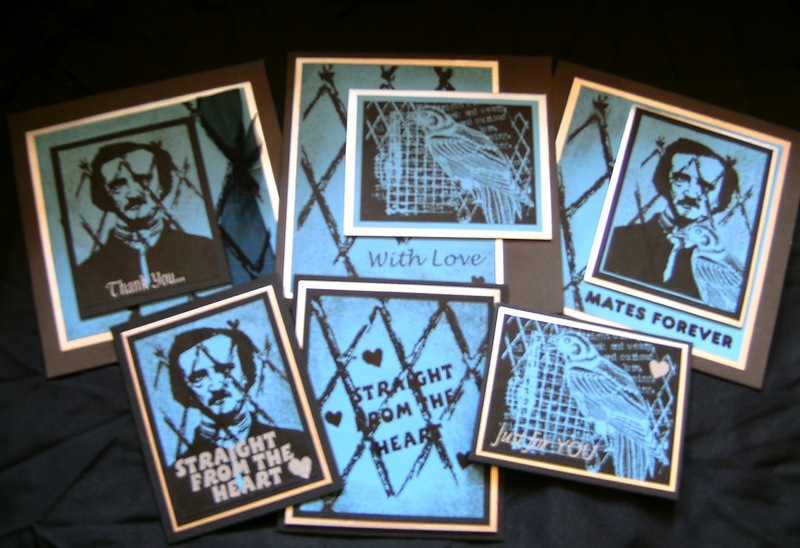 I really like the Raven one - looks so cool like a negative. Well - other than the senile moment about not realising it wasn't published..... snort !!!! Very unique card set! Great color combo too! Thanks for joining us at Great Impressions Stamps! Lyn, Another great piece. 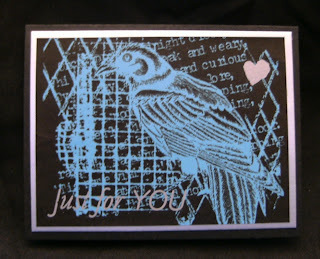 I love the panel with the bird, looks somewhat like a negative, and it's a great effect. Thank you for playing along in our May Anything Goes / Fit to be Tied challenge on Art With No Boundaries. Great theme, brilliant colour combo! Thank you for playing along with the Cheerful Stamp Pad. 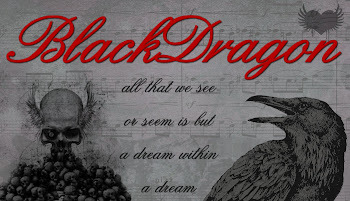 Very nice,love the tags.Thanks so much for joining us at jackson's Digital Expressions. Ah the artist in me loves these! I used to make some really "weird" stuff in college! The stuff mainstream would never get :) I guess kids and time have mellowed me out LOL! Thanks for joining us this week for our Inks and Such challenge at Jackson's Digital Expressions! wow lovely artwork, beautiful colors! I always find your projects so interesting. This notecards are kinda "cool". I have one or two friends who march to a different drummer and they would love these! 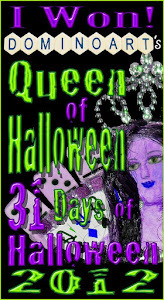 They would pass out if I sent them a Tilda card, (LOL) Thanks so much for giving us something different to look at over at Jackson's Digital Expressions. 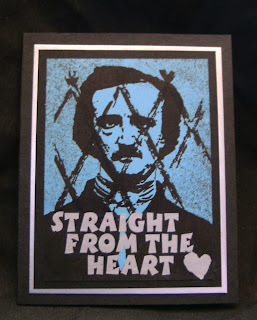 More Poe, great! The Raven is an eerie spinechiller. Great amount of work you've done here. The duo sets are wonderful together! Awesome art..I always love your creations. A very nice set of cards and tags. I really like these stamps. 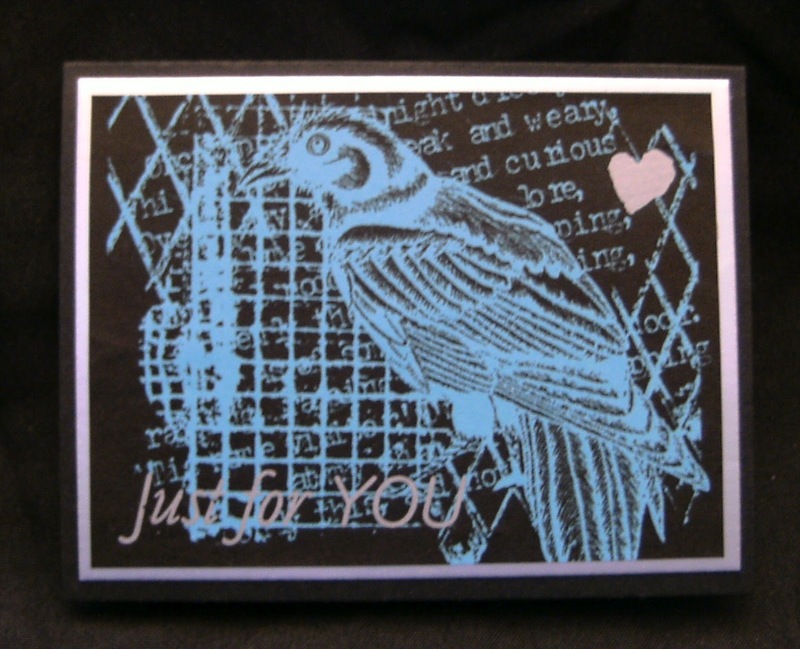 Thanks so much for joining the challenge at The Cheerful Stamp Pad. Wow, another interesting project! I enjoy seeing what you create! Thanks for playing along with us at Art with No Boundaries! Hope we will see more of your creations! These are all just amazing - love the "theme"!!! Thanks so much for joining us at The Cheerful Stamp Pad!!! Thanks for playing along at Creative Craft Challenges.